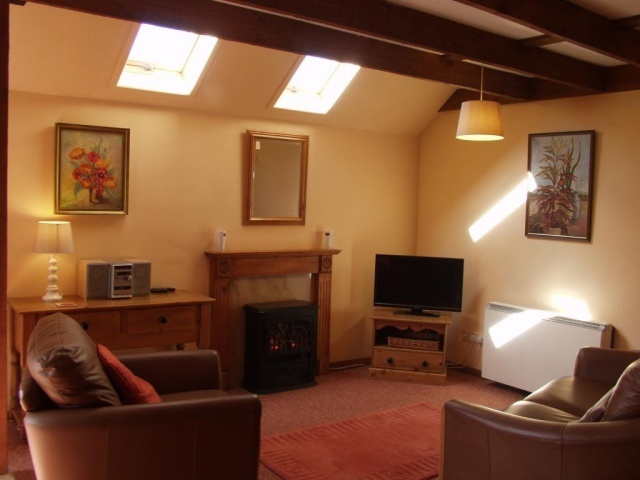 Ideally situated to explore Dorset's coastline and countryside. A perfect getaway from it all retreat. Your home from home... comfortable and well equipped. Share the grounds with wild deer, enjoy birdsong in this peaceful haven. Jurassic Coast, wonderful beaches, fossil hunting, Castles, coastal and streamside country walks. Great family facilities, Monkey World, Dinosaur Museum, Tank Museum, Farm animal parks all close by. 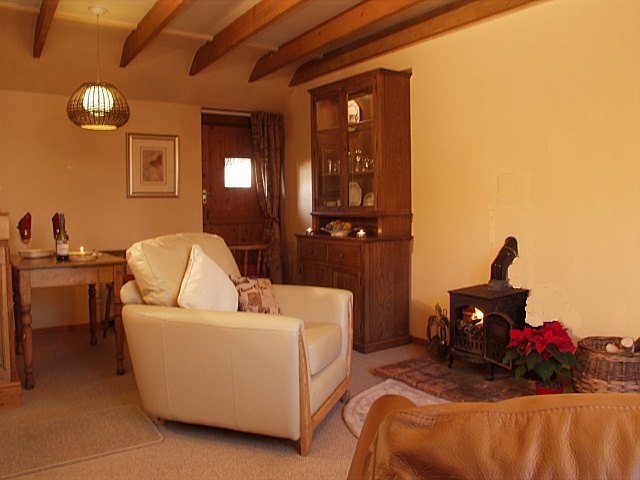 "Far from the maddening crowd" these superb single-storey award winning Dorset Holiday Cottages originating in the 17th century and now carefully restored are set around a fragrant herb garden and arranged to give optimum privacy to each cottage. 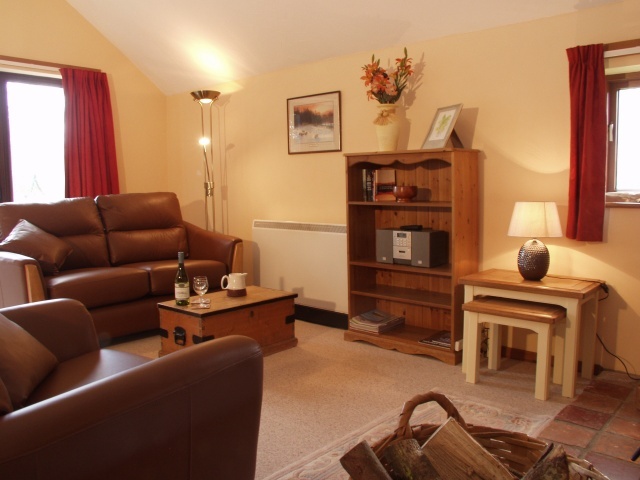 Our cottages have been furnished and fitted to a high standard to ensure your comfort and satisfaction. 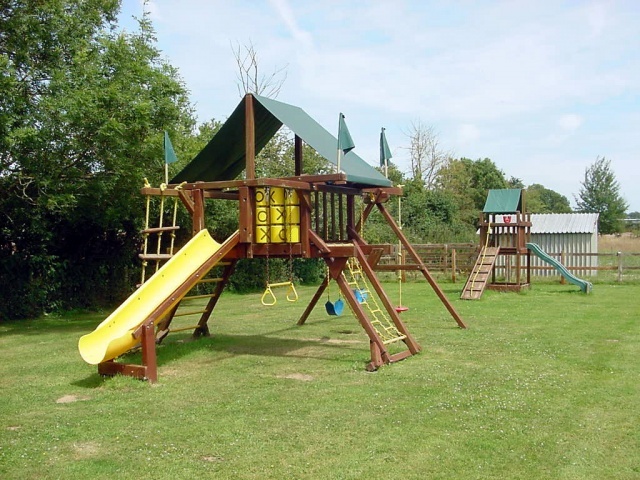 The 4 acres of safe grounds, surrounded by fields, provide areas for play and peaceful relaxation. As resident owners since 1990, we are pleased to welcome you to our holiday cottages in Dorset and help make your holiday a perfect experience. With our local knowledge we will do our best to help you enjoy your stay in this beautiful part of Dorset. Close to the birthplace and cottage of English novelist and poet Thomas Hardy, these superb family friendly cottages in Dorset with a truly tranquil setting are perfect for a really relaxing self catering holiday. The popularity of our Dorset farm cottages has given couples and families the chance to experience the tranquility and wonder that the surrounding countryside has to offer. Experience the best of Dorset by staying in one of our Dorset holiday cottages and take home lasting memories of a Dorset cottage holiday. We are busy each winter making the cottages ever more attractive for our guests, you may like to view the page to see exactly what we've been doing. Please have a look at for a taste of the many exciting possibilities on offer close to our Dorset family cottages. Really loads of terrific family attractions, welcoming village pubs and restaurants from family friendly to fine dining all very close by. 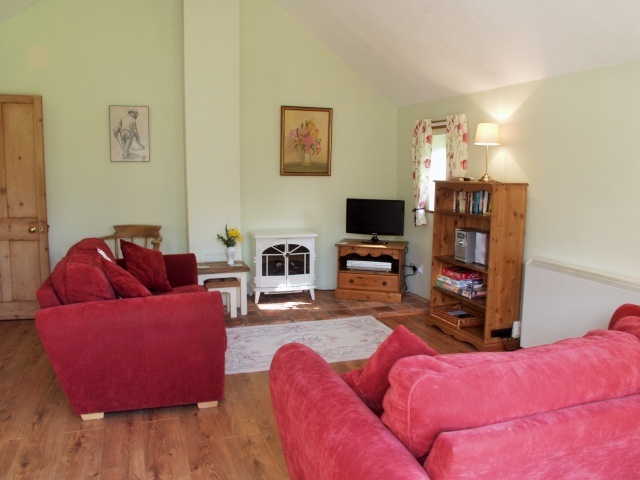 You can check the availability, book on-lineand make payment for one of our holiday cottages in Dorset using the secure server. Always up to date. Ideally situated to explore Dorset's coastline and countryside, our Dorset farm cottages are a perfect "get away from it all" retreat. The nearby World Heritage Jurassic Coast offers spectacular coastal walks and a good choice of beaches from the safe golden sands of Studland to the 17 miles of Chesil Beach in the west; Impressive natural features like Lulworth Cove are nearby. Fossil hunting is a popular pastime on many beaches in the area. Nearby Farm Animal parks will delight younger families as well as Monkey World and the Sealife Centre. The RSPB Reserve at Arne offers woodland walks adjoining the shores of Poole Harbour. National Trustproperties such as Corfe Castle, Hardy’s Cottage, Brownsea Island, boat trips and golf, all within easy reach. The historic market town of Dorchester is just 4 miles away having museums and cinemas and a leisure centre with pool. Visit the exciting new Brewery Square with great shopping and many new restaurants and cinema. There are regular Farmers Markets with many local producers and a large weekly market. 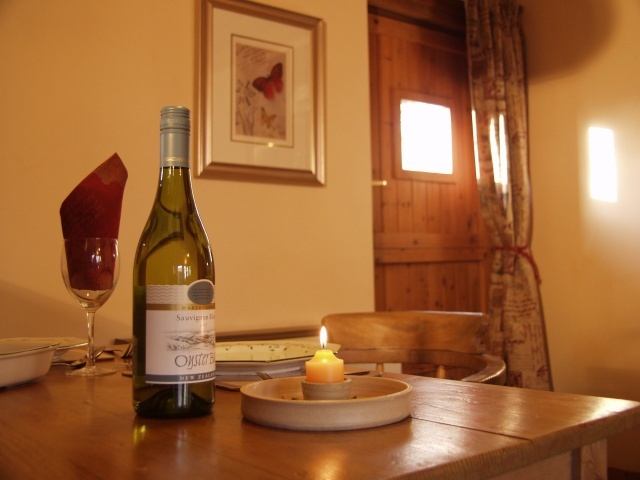 There are a variety of friendly country pubs and restaurants serving local ales, wines and fresh local food.